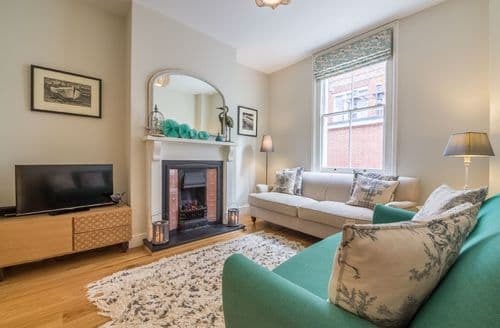 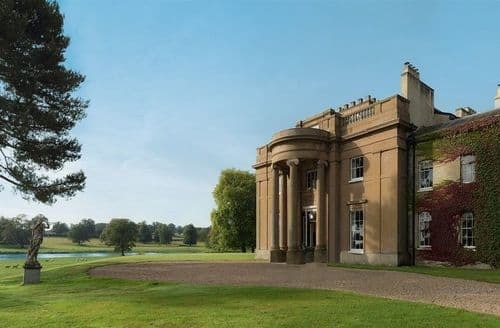 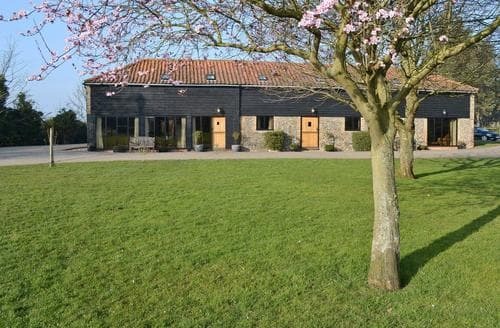 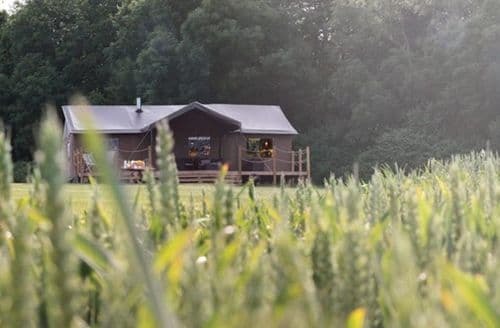 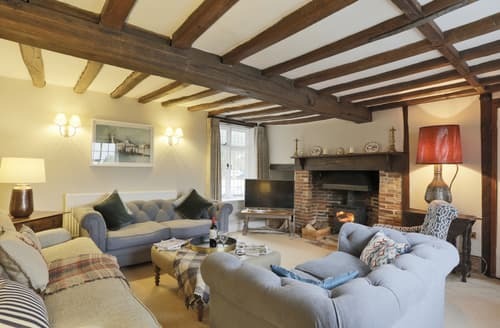 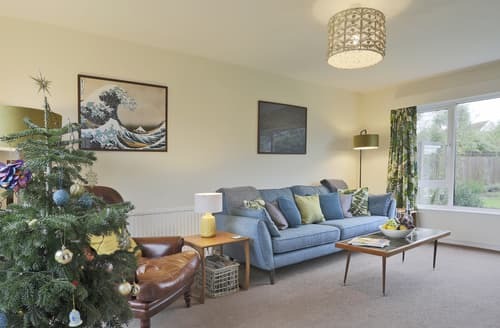 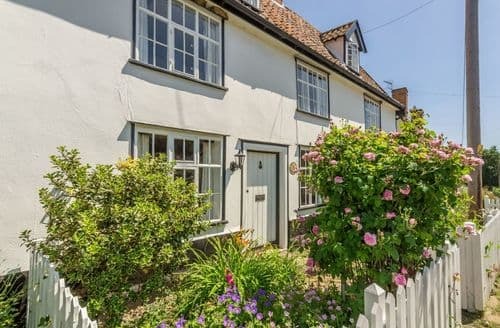 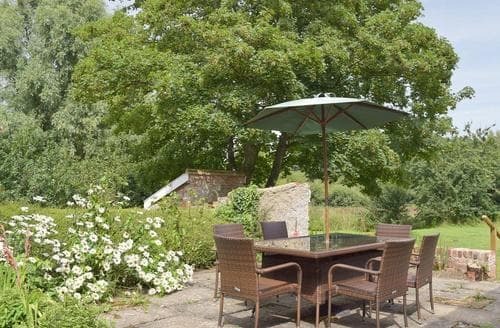 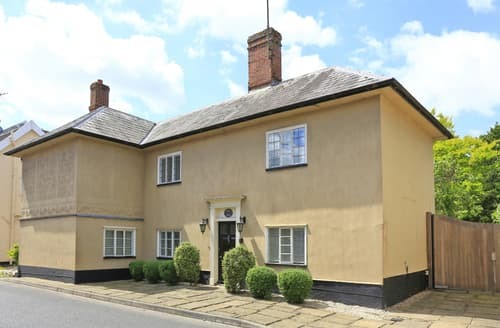 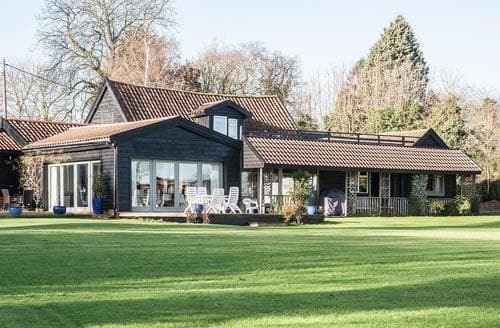 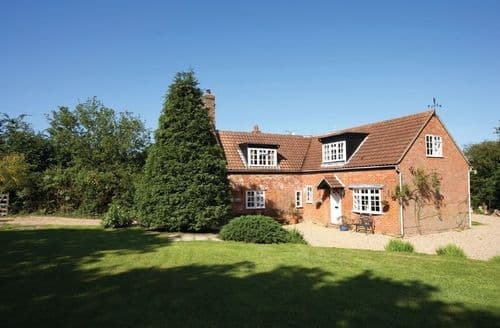 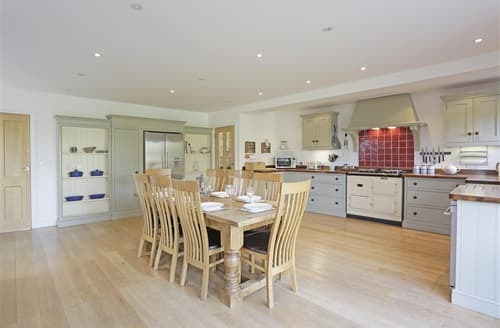 Great for those looking to explore Suffolk, this fantastic home from home offers everything you need to enjoy a family holiday. 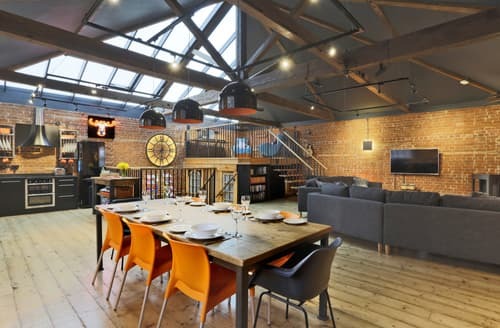 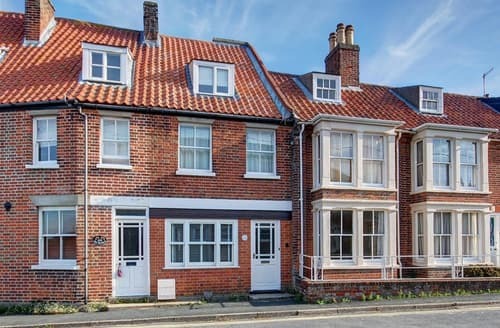 This property is located in Leiston, which boasts a steam museum, leisure centre with swimming pool and a range of amenities. 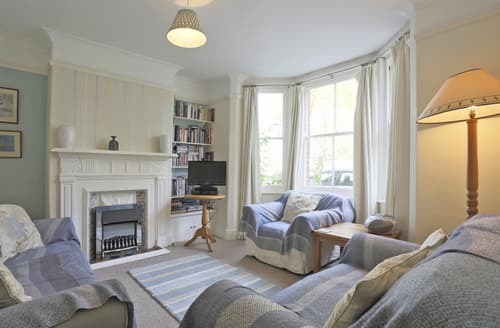 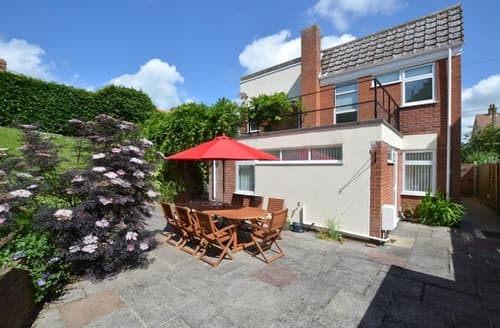 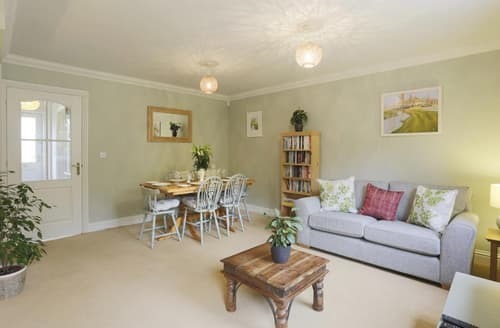 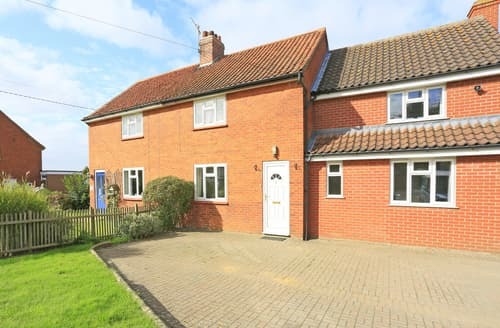 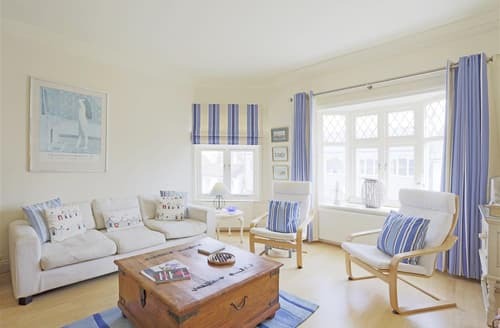 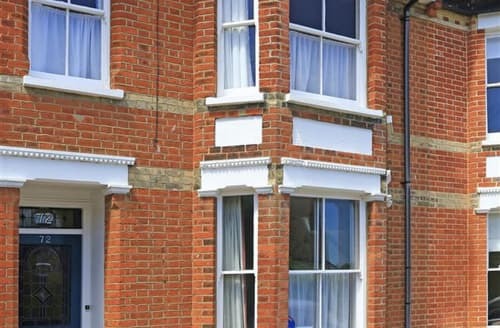 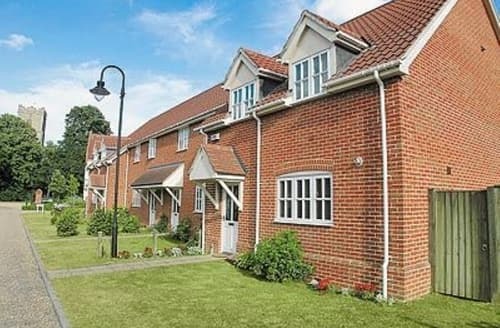 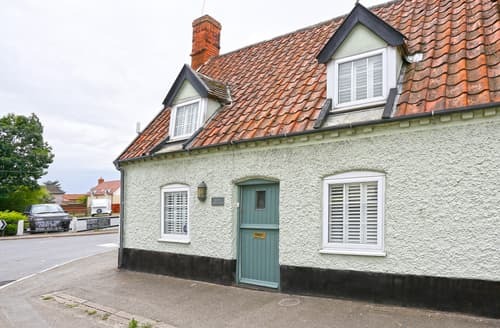 S10173 is situated within central Southwold and has easy walking distance to the seafront and Pier. 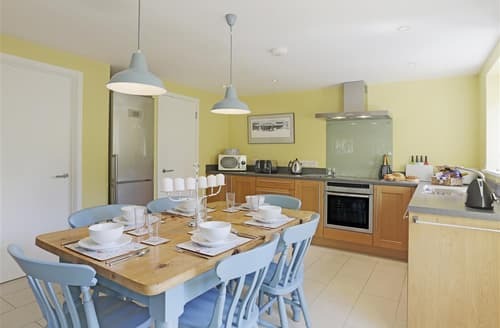 With it's colourful beach huts located a few yards away, the property is ideal for a family adventure by the seaside.